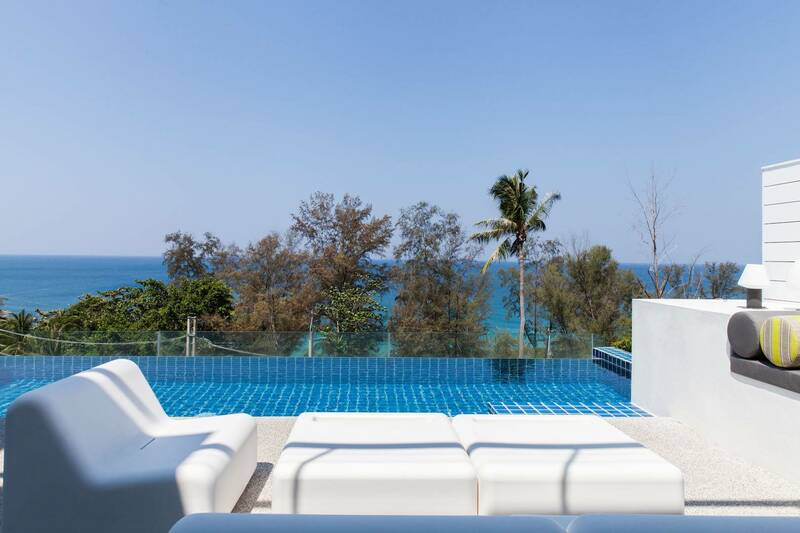 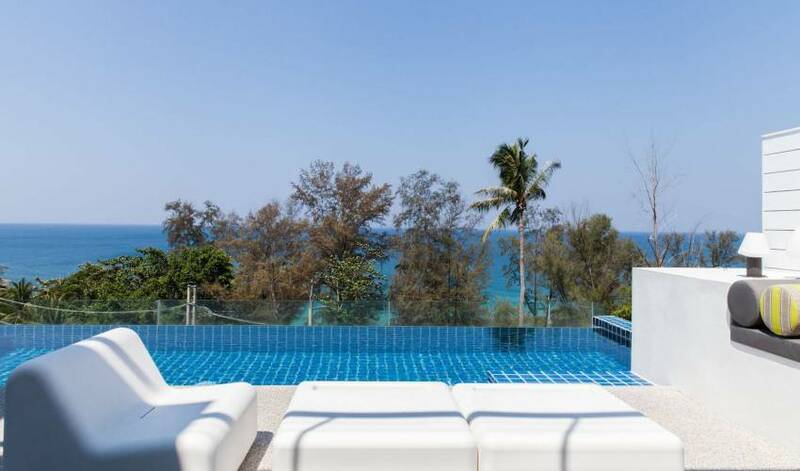 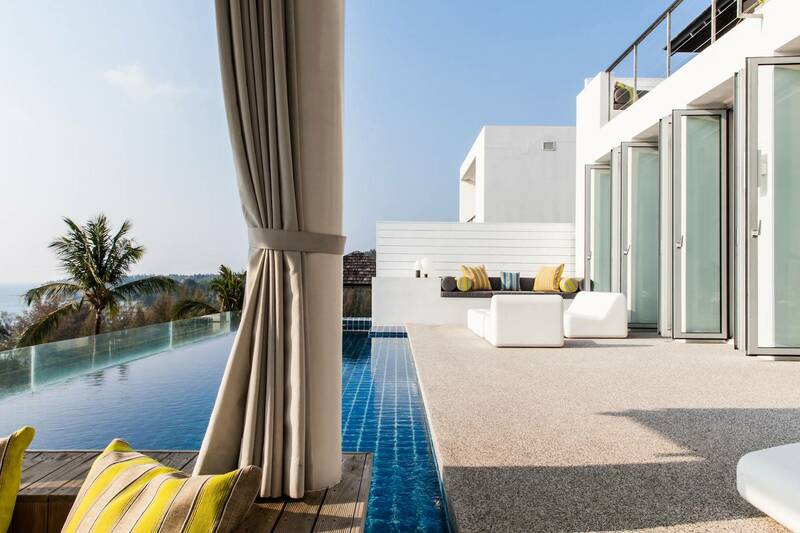 Surin Beach on the western coast of Phuket is often coined "Millionaire's Row" because of its high-end developments, boutique hotels and restaurants. 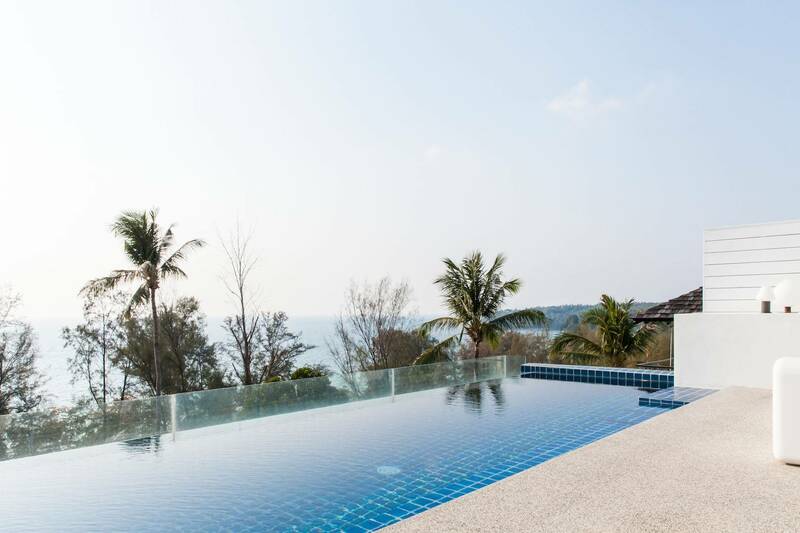 It is a quiet but sophisticated beach that includes many beach-side restaurants, a beach club, as well as higher-end restaurants, bars and shopping malls. 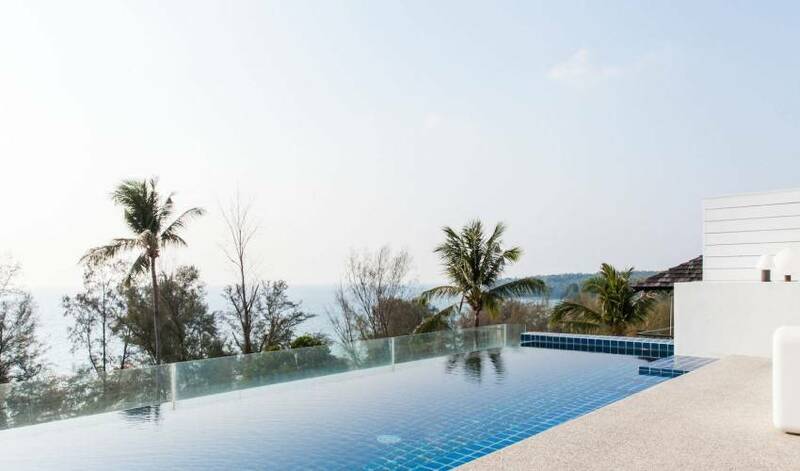 Despite the high-end development, it still retains a penthousege charm, with 6pm outdoor aerobic classes for the locals in the park, and a little Thai food market on the beach road. 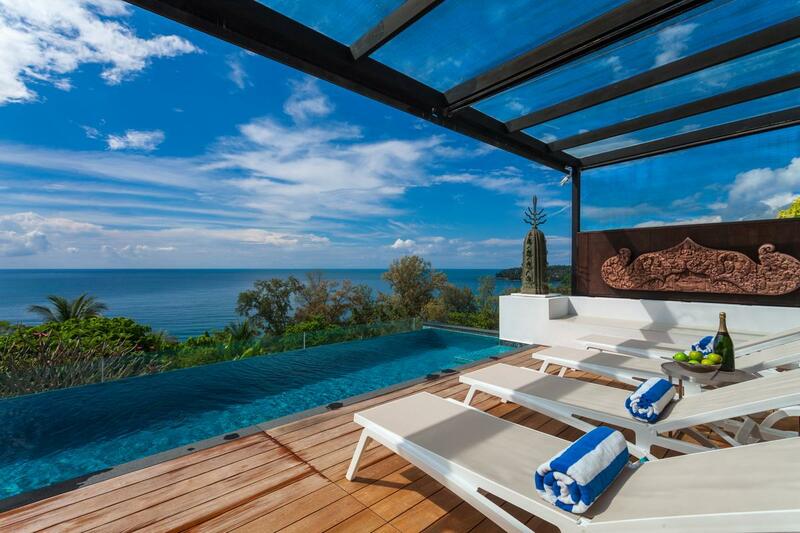 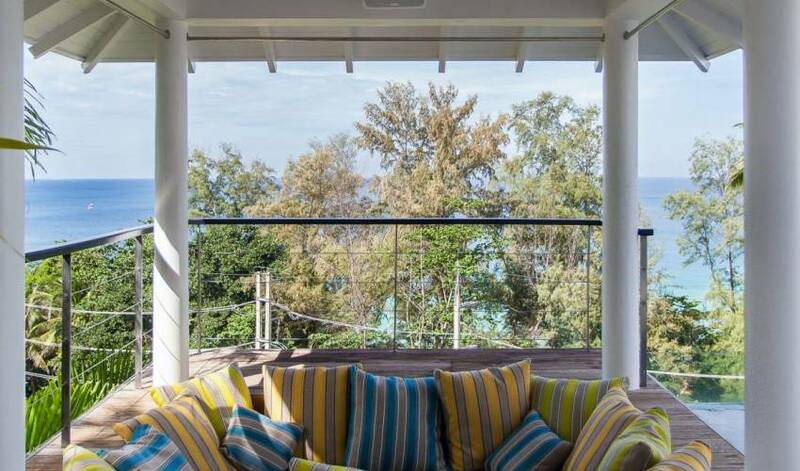 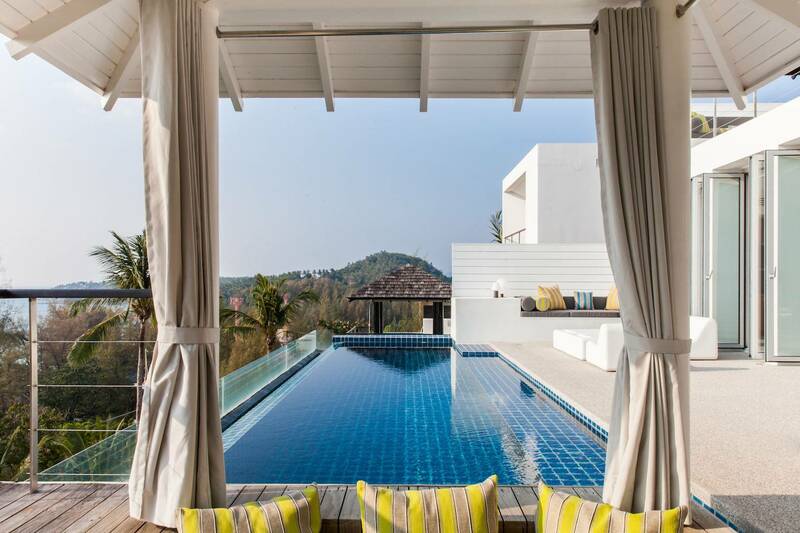 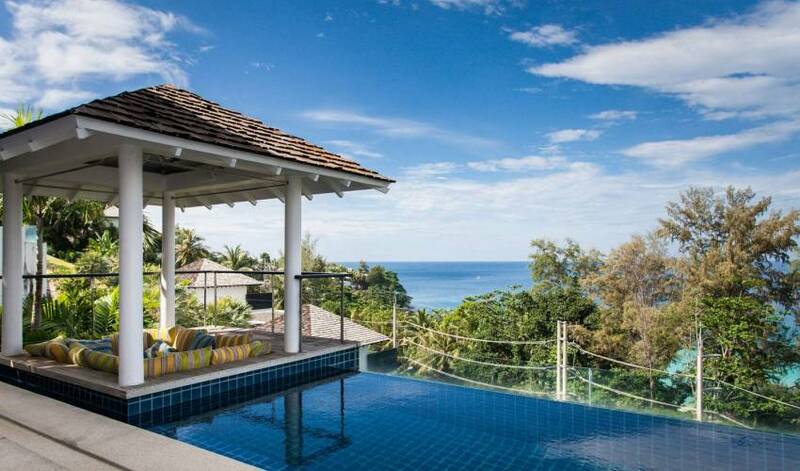 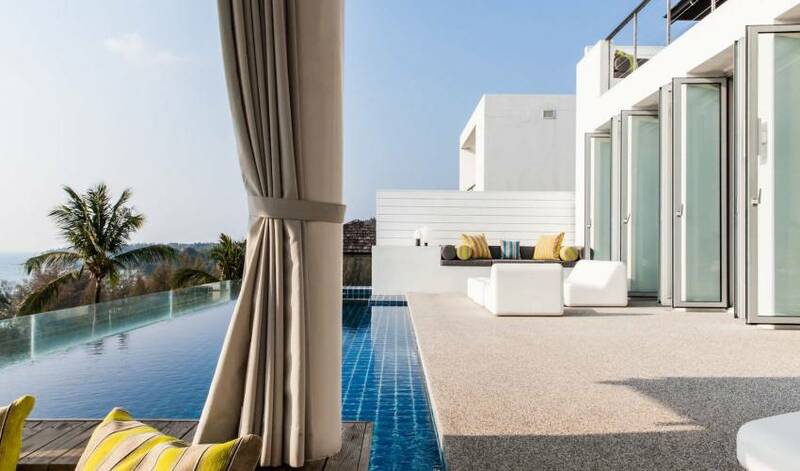 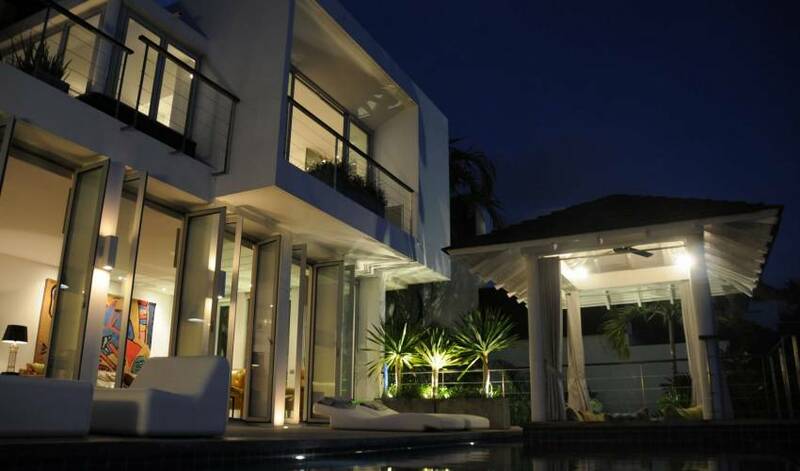 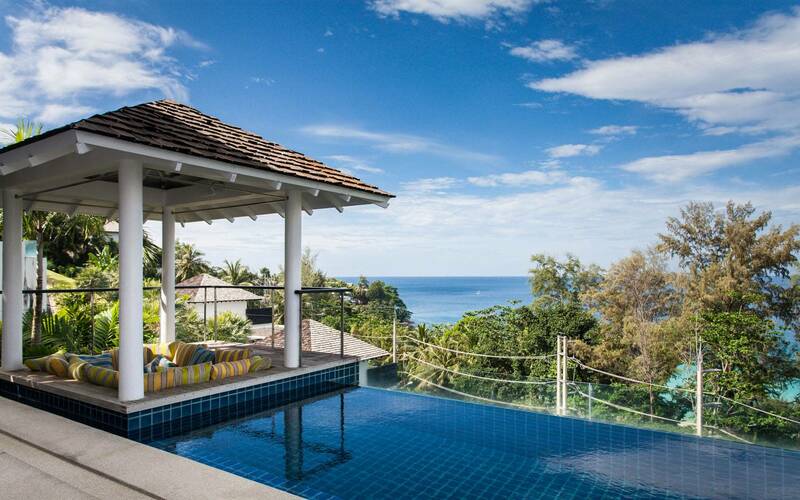 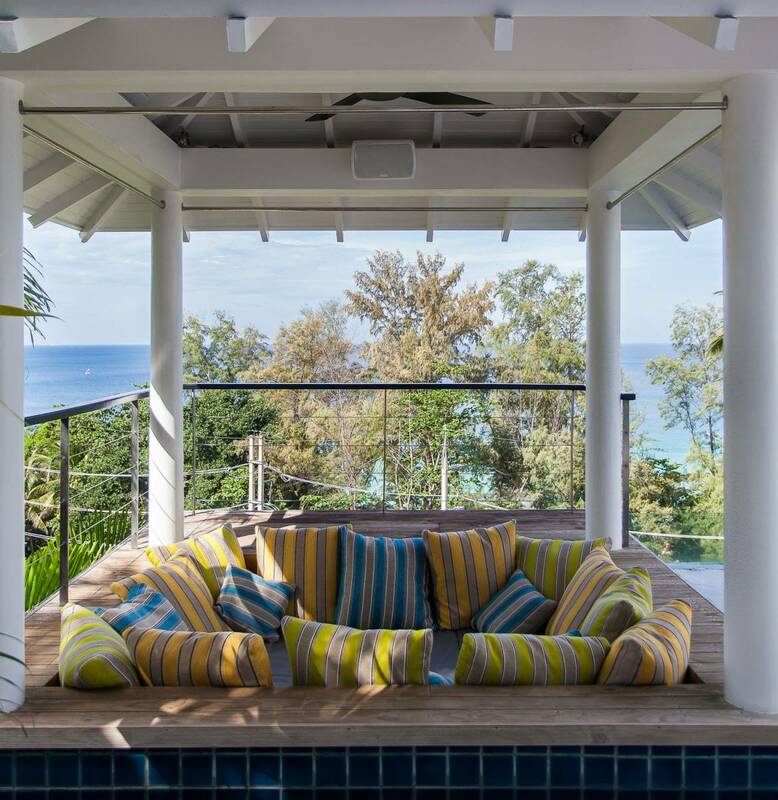 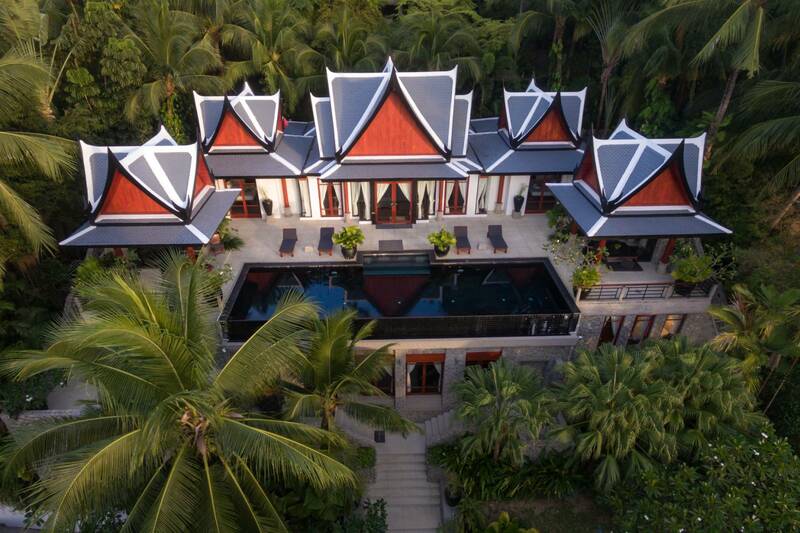 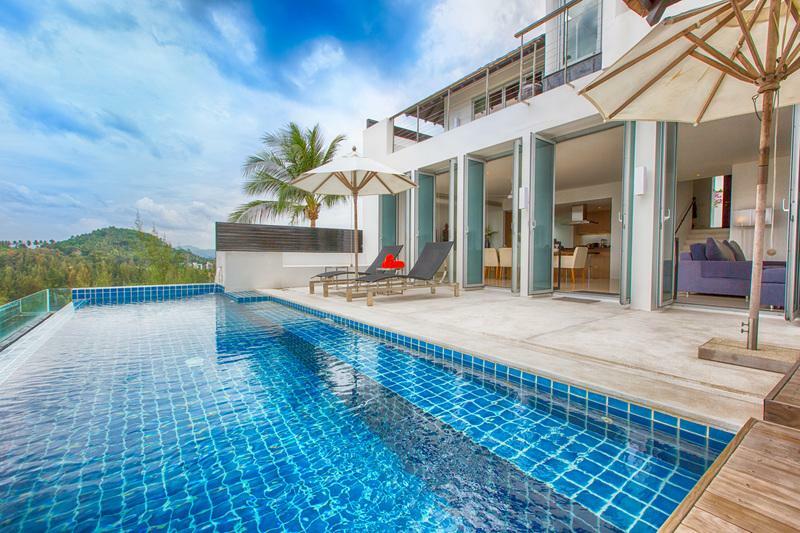 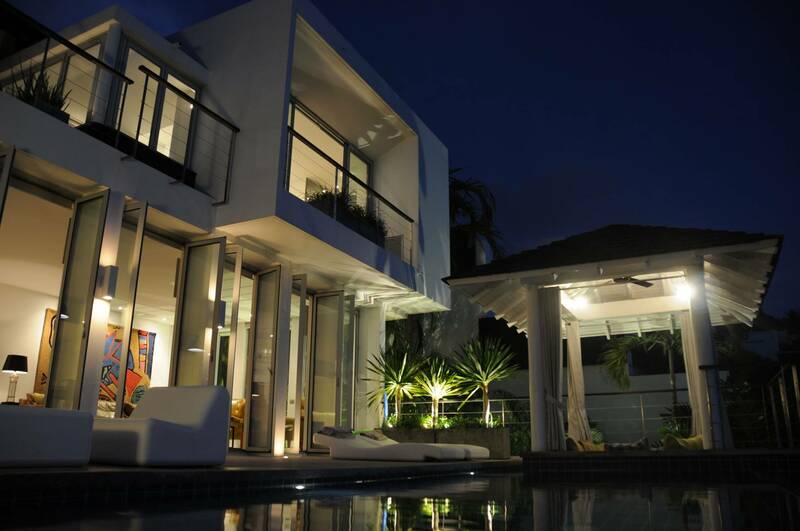 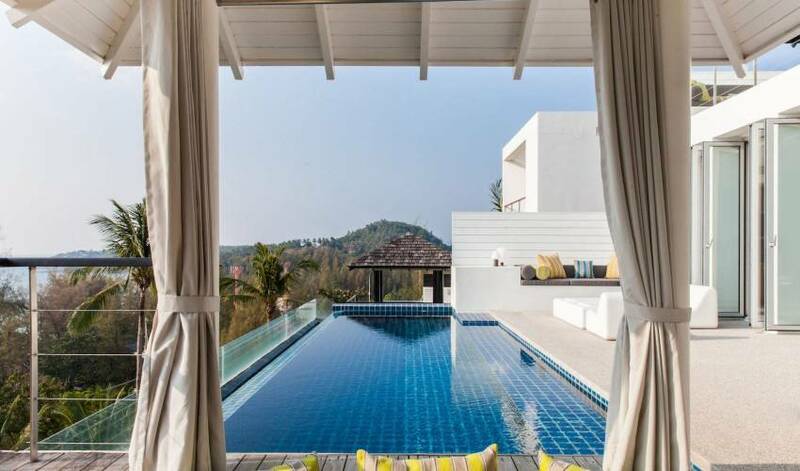 It's central location means it is 20 minutes from Phuket airport to the north and Phuket town to the south.